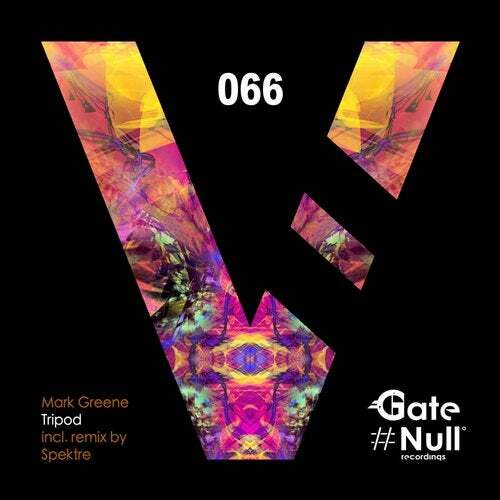 Mark Greene is back on Gate Null, delivering an high-quality release. The Original Mix is an heavy techno track featuring a massive bassline and a retro synth, amazing is the idea of the snares special as well. Absolutely brilliant is the moment when the Irish gold talent meets the sound of the Spektre duo and what came out is huge: a perfect example of contemporary techno, perfectly arranged and with a massive sound, which is going to impress everybody loves this genre.